About Us – About me, about you, about being human? About The 3 Principles – My Definition of ‘Happiness’? 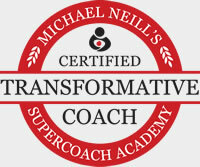 About Working With Me – Transformative Coaching Conversations? 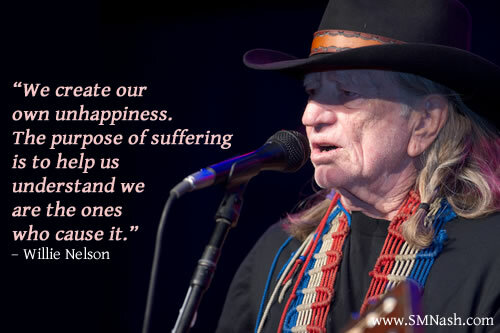 About My FREE Course on Teachable – Do You Really Want to Stop The Suffering? About a Free 30-Minute Conversation – Schedule a Free ‘Life-Audit’ here? Thank you for wanting to get in touch. Your comments or questions about The Three Principles (aka Inside-Out understanding) - happiness, ease, peace of mind, innate wellness, surrender and suffering etc. - and how it relates to your life, are most welcome! Hi, my name's Steve and I'm a Yorkshireman. Still live in "God's Own County" (near Holmfirth) - as we like to call Yorkshire (hah!). You can find me on Twitter, Google Plus, YouTube, Pinterest or Skype.